*BEEP BEEP BEEP*. Gasping for breath, your watch reminds you that you’ve got 3 minutes left on your last mask filter. You’re trapped deep underground, your battery is dwindling, and there are 6 rounds left in your rifle. Hope wanes. 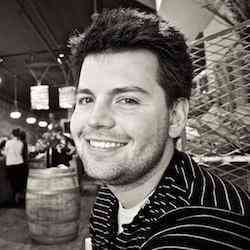 The walls close in around you, and somehow, illogically, you’re grinning ear to ear. This is the world of Metro. 6 years after the last installment, it’s time to once again become Artyom in Metro Exodus. 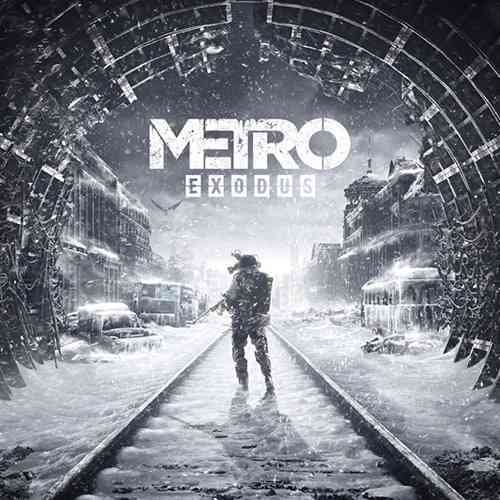 One of Metro’s main strengths is how it builds a deeply atmospheric and lived in world. The Metro tunnels are unnerving and creepy, as you’d expect in a world where human survivors are scarce. Quarters are tight. Supplies are always a concern. Everything always feels a little, well, uncomfortable. 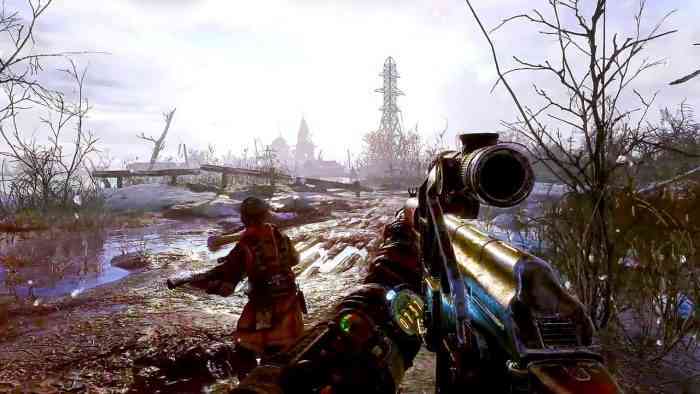 Metro Exodus continues in that oppressive vein but adds in several more freeform environments to play around in. 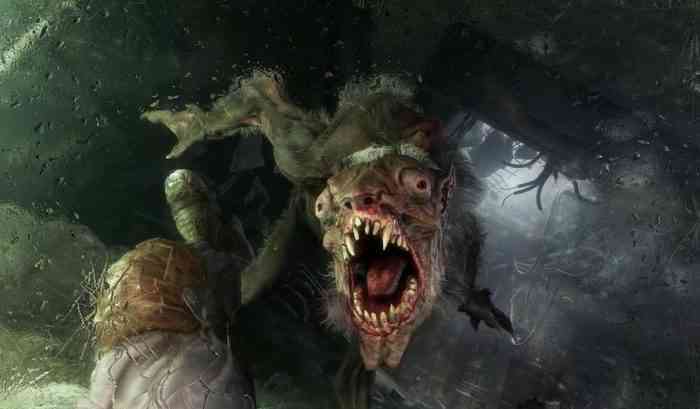 Tossing the mostly linear format of Metro 2033 and Last Light is a brave choice. I feel pretty strongly that Metro’s bread and butter is claustrophobic tunnels and creepy noises, but I enjoyed the exploratory bits too. Roaming the frozen Volga or desert Caspian maps feels suitably lonely, at least on par with the best solitude we’ve seen from franchises like Fallout in the past. There’s not much to accomplish objective wise outside of taking on the local beasts and bad guys, but the story beats are frequent and accessible when you’re looking to press onward. The dungeon crawling segments are certainly my preference in the Metro universe, and the combination of light puzzling, stealth, and resource management are quite satisfying. 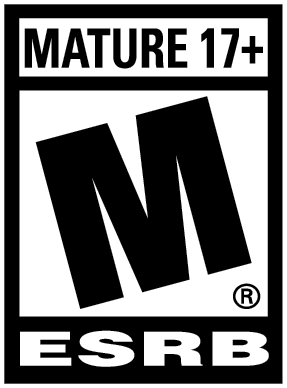 I’m not sure this game needed open world sections, but I’m hopeful they’ll broaden the potential audience for the franchise. As we’ve come to expect from 4A Games, Metro Exodus is stunning. The texture work is top notch. I’ve definitely spent a good amount of time staring at mud thinking “that’s fantastic mud.” Characters look extremely realistic outside of some weird lip-synching, and the use of lighting is really strong. The hacked-together weapons and creature designs are great too, though not terribly outside the box. I wanted to make heavy use of the photo mode, although the game insists on having your gamertag plastered in massive text on the shot. I played on an Xbox One X and found the performance to be quite steady at 30 fps. One odd note that I haven’t observed elsewhere is that the color palette is more vibrant with HDR enabled. I’m at a loss to explain why, but it’s definitely what I observed. Metro Exodus is quick to tell you that it isn’t a run and gun shooter. Actions have to be more deliberate, and planning ahead is key. Packing a sniper rifle to an abandoned bunker for example, is the definition of bad planning. 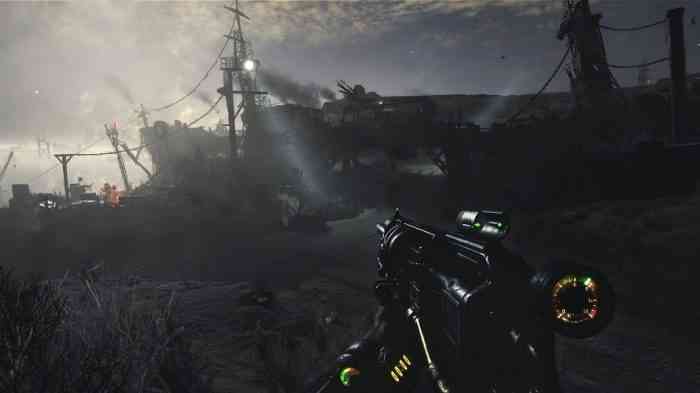 Movement speed is slow, and Artyom has the agility of a tranquilized sloth, so getting a positional advantage and making use of terrain is important, especially in the open world segments. Attacking a watchtower from a wide open field? Bad. Picking off bandits from a darkened train car? Good. The actual act of shooting feels heavy and important. Bullets are scarce, so each shot really needs to count. The AI of the enemies isn’t the most sophisticated I’ve seen, but humans will flank and switch cover if you shoot near them, while mutants are much more directly in your face. Don’t expect extreme precision or auto-aim help. Do expect to miss a headshot and annoy a herd of zombies. Screw ups like that are simply part of the Metro Exodus experience and generates tension that feels mostly genuine. Metro Exodus does a great job of making chance encounters feel risky and uncomfortable. Anytime you walk away from your base of operations, you can easily die. To keep from dying, you’ll need to scavenge. It’s a simple system with only a couple of resource types, which has a pleasant simplicity, but those used to grinding out a billion materials might find this lacking. For me, I usually felt like I was on the verge of running out of something, and the risk/reward of investigating strange areas was enjoyable. Putting those resources to use involves the crafting system, which is pretty exciting to use. Artyom’s backpack has a mobile workbench in it, so you can set up pretty much anywhere to craft medkits and mask filters among other things. Doing that in the heat of battle is thrilling, again reinforcing the feeling that you’re always a half second from doom. Mercifully, the need to eat and drink isn’t part of Metro’s survival mechanics. You’ll need to clean and repair dirty or broken equipment, but outside of that survival is purely down to player choice. Do you attack the base during the day when more humans will be around, or risk approaching at night, when who knows what is lurking in the shadows? I truly appreciate being given options that feel like they affect gameplay, but oftentimes that control was wrenched from my hands by bugs. And I don’t mean the killer mutant variety. To be blunt, Metro Exodus doesn’t feel finished. The game soft locks every couple of hours, requiring a manual reboot of the software. Frequent checkpointing means I didn’t lose much time, but I also ran into a number of progression bugs where character scripting didn’t trigger or they got hung up on geometry. That has the potential to completely torpedo your save, since there’s no manual saving system (maybe intentionally), and the only reason I recovered from one particular bug is because I’d miraculously quick saved just before the issue occurred. Without that quick save, I’d have had no way to rewind the clock and no way to progress the story. That’s a major, major oversight. Some of the geometry feels pretty janky, too. Navigating anything that’s not flat is cumbersome, with mantling that I avoided at all costs because it broke my immersion. Most distressing though, is how poorly paced much of the game’s dialogue is. Awkward pauses between lines really hurt my ability to connect with the characters, and damages the believability of one of Metro’s strengths: telling a story. Almost all the storytelling in Metro Exodus is ambient and occurs while Artyom is nearby. I really love how lived in that can make the world feel. Listening to Yermak grumble about the Aurora while discussing strategy with the Colonel, or quiet moments talking to Anna on the train were some of the most memorable for me, though the aforementioned gaps between lines are at best annoying. I found myself really caring about what Anna particularly was up to, though each of the members of the crew have moments. Some of the in-the-moment dialogue is silly, maybe due to translation, but I appreciated the charm of it nonetheless. As you might be sensing, Metro Exodus makes me feel severely conflicted. On one hand, I appreciate the characters and atmosphere, but on the other, I think it needed some more time. Features like individual volume sliders for voices and music are missing, the general button layout is awkward, and button presses don’t always respond as I’d expect. Mix that in with the bugs, and we have a package that has the structure for excellence but was set loose on the world too soon. In my heart, I have strong feelings for Exodus, but I’ll forever be haunted by how outstanding a few more layers of polish could’ve made it.